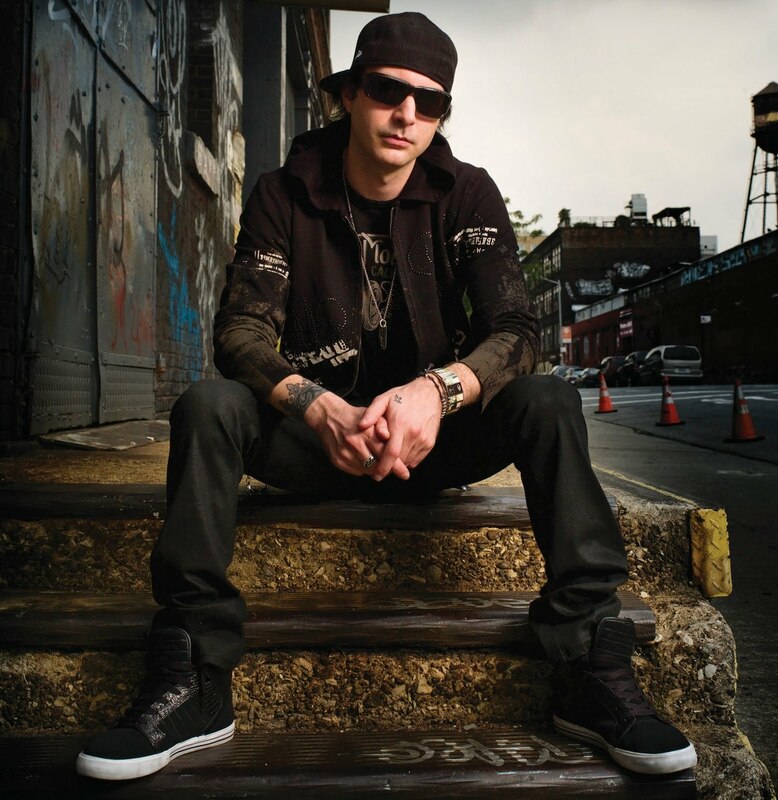 Kevin Rudolf ft. Lil Wayne, Jay Sean, Birdman – "I Made It"
Here’s the latest from Kevin Rudolf and a couple Cash Money buddies. I’m not a big fan of Rudolf, but he’s definitely got that hit making ability. His slightly whiny, slightly more urban Linkin Park-type sound is probably more appealing to the younger kids. I would talk about it more, but after one listen, I don’t have much to say about this one, and my leftover empanadas are screaming my name. « Video! Massive Attack – "Paradise Circus"